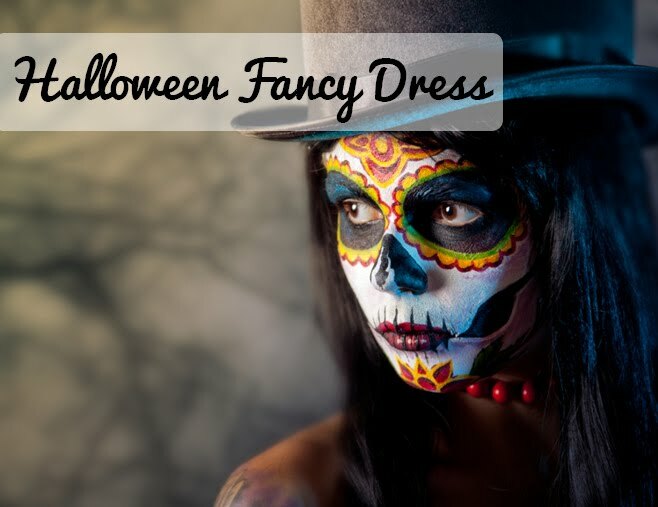 Flingers Party Shop Blog: Baby Boom! Today we've added even more gorgeous Baby Shower tableware products. 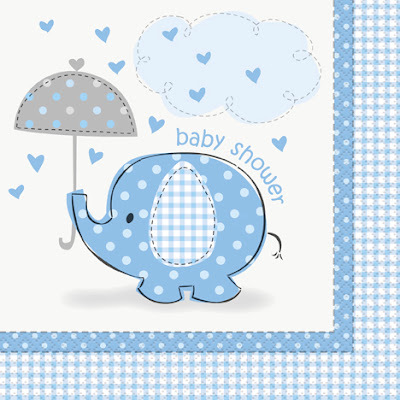 With an adorable polka dot elephant holding an umbrella and plenty of sweet hearts, you'll love this for your new born. Choose from the classic pink and blue design. Available in these designs are napkins, tablecovers, plates, balloons, banners, invitations and balloon weights. Everything to transform your space into a baby shower party!